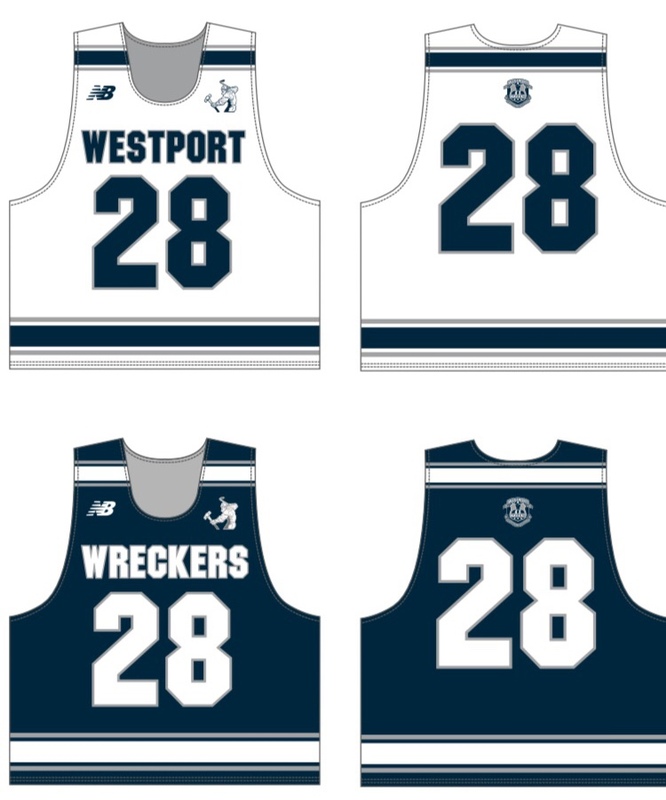 Support Westport Lacrosse by visiting our online apparel store. We have great new items stocked by Warrior and New Balance that include t-shirts, hoodies, 1/4 zip pull overs, sweat pants and sneakers! All items within the store are OPTIONAL for purchase. We even have items for mom and dad too! NOTE: Due to the customized nature of the apparel all items will arrive approximately 4-5 weeks after the store closes and all purchases are final. FREE SHIPPING for orders over $100. We are excited that our Westport PAL Lacrosse partnership with Warrior/New Balance allows us to offer discounts to our program for all the lacrosse equipment needs your son has, whether he is brand new to the sport or has been playing for years. 1. "Starter" Equipment - This equipment is most appropriate for our K through 4th grade players. This includes various "Starter Set" packages for players new to the game that will provide all equipment needs at a discount that provides various ways to combine helmet, gloves, elbow pads, shoulder pads and stick into "sets." NOTE: if your son is in Kindergarten or is a 1st or 2nd grader joining our program for the first time this year, you DO NOT NEED TO PURCHASE A STICK. One will be provided to him by the Westport PAL Lacrosse program at his first practice of the year. 2. Intermediate/Middle School - This equipment is most appropriate for our 5th through 8th grader travel players. All purchases ship from Warrior within 2 days and will arrive depending on the shipment method you choose. FREE ground shipping for purchases over $100. There is a link to a "fit guide" on the item pages that provides age-based sizing for all the equipment. Our Travel Uniform Store for 5th through 8th grade travel players ONLY (jerseys will be provided for K - 4th grade players) is CLOSED for the season. If you registered for the spring travel season after the closing date of the store please contact your Grade Representative and he will help provide your son with a uniform.